Whether you like boating and water sports or camping and hiking or if you’re a die-hard snow bunny – Vancouver has something for EVERYONE. What’s your lifestyle – Condos/Townhouses or Houses? Click below to guide you to your future. 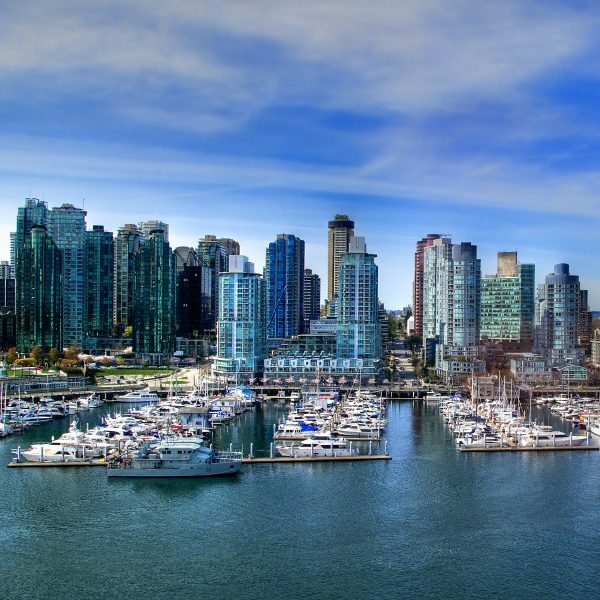 Vancouver, BC is known as a world renowned, beautiful and bustling hub of cultural diversity. 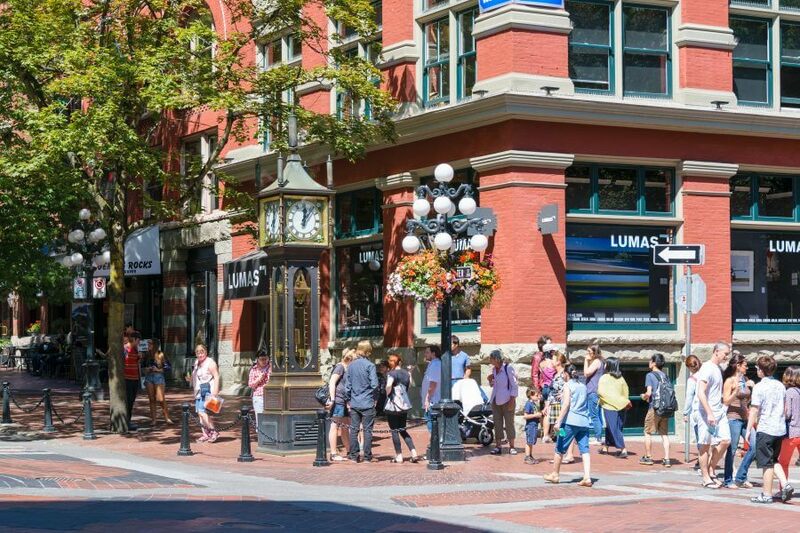 Whether you are looking to move from Eastern Canada to the breathtaking West, or simply require a new space in Yaletown, the downtown core, or in South Granville, Vancouver is chalk-a-block full of places in which to find Vancouver Home Living! The creme de la creme of the Vancouver condos downtown core – let me help you find a modern condo that you’ll love to live in, and love even more when you sell! Offering Vancouver condos, lofts and live work spaces surrounded with eclectic restaurants and shops, Gastown has a style and energy of its own. 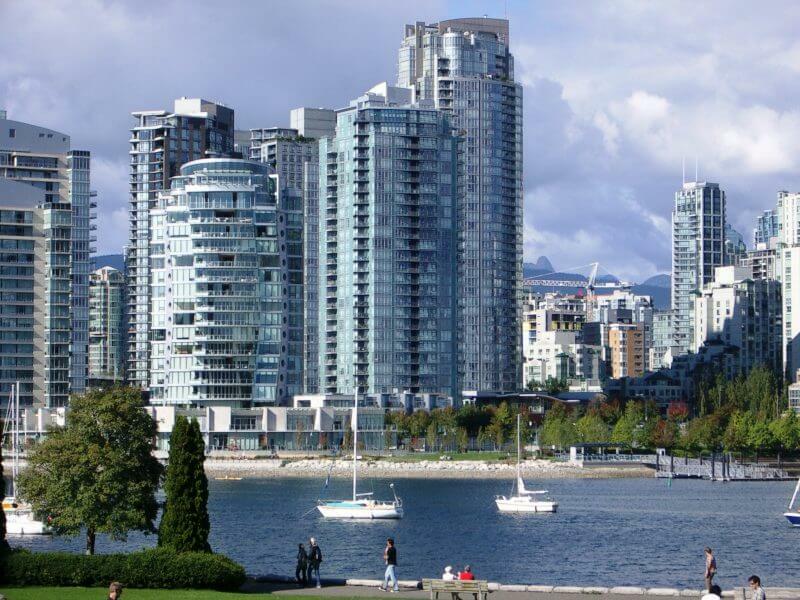 Get your FREE Step By Step Guide to Owning Condos in Vancouver now! Buying and selling houses, as we all know is stressful. Buying a house in the lower mainland of BC is downright ridiculous. That is where you need the help of a professional. When we first started thinking about selling we contacted Andrew, at the time our house was not yet complete but Andrew was patient, even showing us listings for potential buys. We immediately received notifications for properties based on the areas and criteria we were after. This was similar to searching for a needle in a haystack. When it came time to list our house, and notwithstanding the large amount of work he had already done for us, Andrew’s no pressure attitude prompted us to sign with him. His strategy was tailored to the market at hand; and two open houses one week after listing yielded four offers with the accepted one at 30k over asking. That was due in part to the exceptional quality of the home and the excellent media company he retained for marketing. Finding a new home on the other hand was not so simple, as we dragged Andrew all over the lower mainland he arranged viewings nearly at our beck and call. The property we were after was specific and Andrew’s tireless background searches led us to a few properties. Some we liked, some we ran from, and some we walked away dumbfounded. Perhaps the stars have finally aligned for our current offer. In short, whether Andrew was organizing viewings, drawing up contract revisions or helping us move, he was there when we needed. 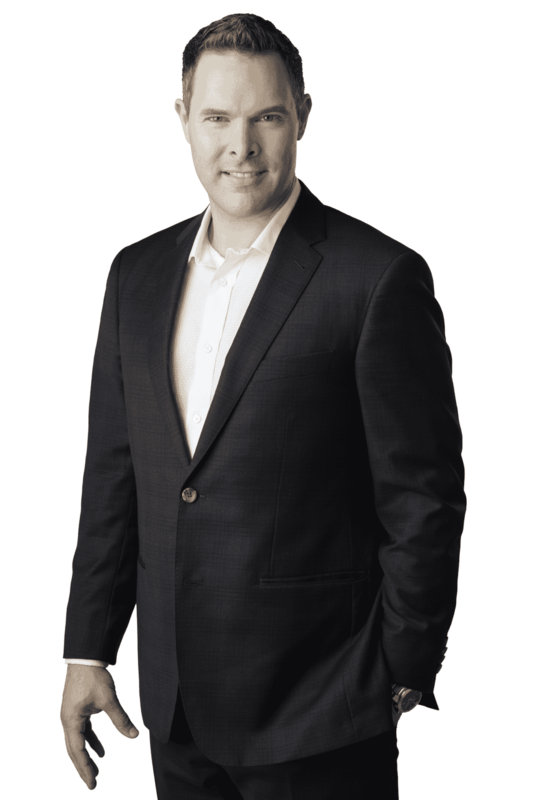 We were pleased to be working with Andrew who is an honest realtor. He worked very hard and provided useful information in time based on our requirements. He took lots of time to view properties with us on weekend. He professionally came up with suggestions during viewing the properties. Sometimes he could even find the problems that the sell’s realtor didn’t know. He was always writing offers from our point of view. 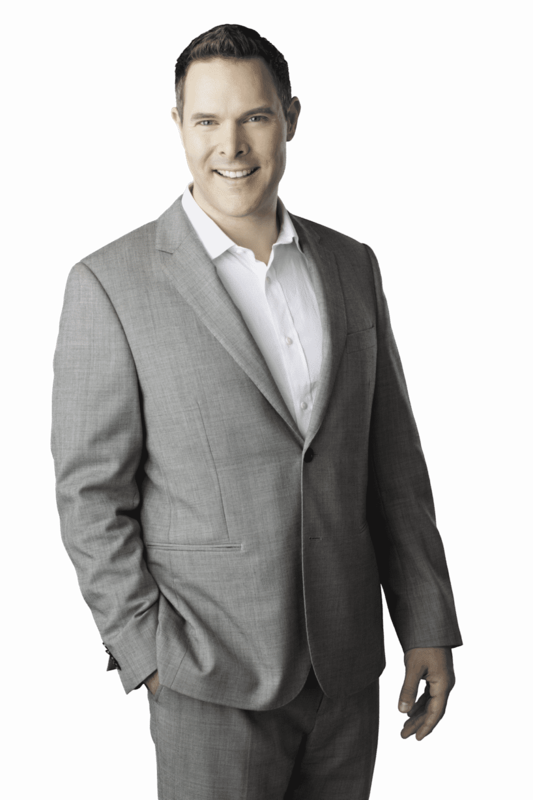 He would suggest a reasonable price of each property we would like to write offer. This price was based on the comparison with the other similar properties. He never persuaded us to buy a property with the price that we thought was unreasonable. He has a high work ethic. Even if the sell’s realtor let him persuade us to buy a property with a high price, he never did that.